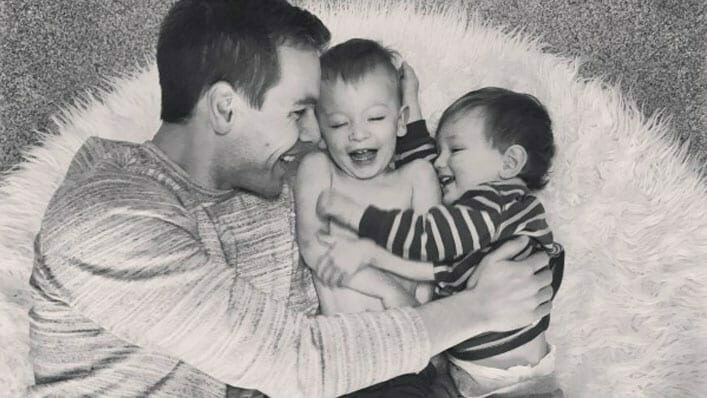 Krista is a former first-grade teacher turned stay-at-home mom to her insanely precious little boys, Hudson and Jones. She is married to her best friend and high school sweetheart, Randy, who is the peanut butter to her chocolate. Krista hopes to be a light and joy to the world, especially other mamas feeling stuck in the daily grind, through her writing. Connect with Krista on Instagram or Facebook.